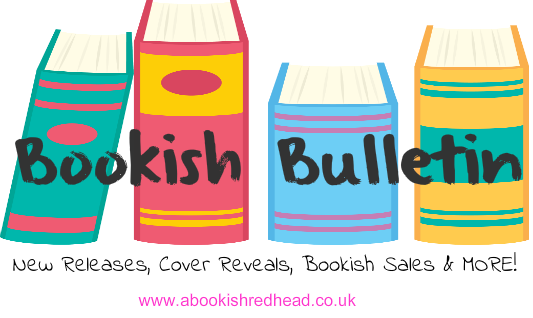 Bookish Bulletin is a new weekly feature on A Bookish Redhead sharing New Releases, cover reveals, bookish sales, author/book news and more that gets highlighted in the bookish world. It is a place where I will share my thoughts on opinions, situations that divide the book world and even more. 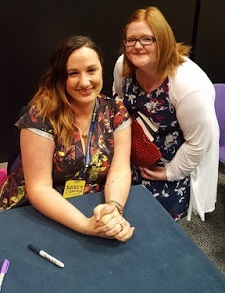 with the subject Bookish Bulletin! Starting off small... but willing to grow! What do you think of the Bookish Bulletin? Let me know in the comments below!